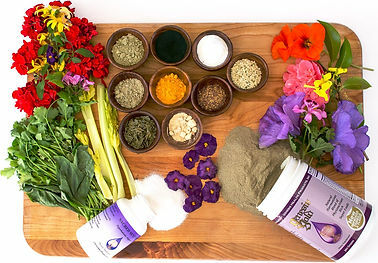 Genesis Gold® replaces most of your supplement needs, if not all. 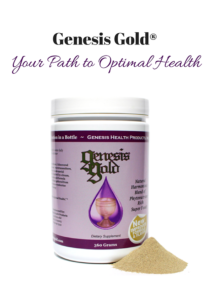 Genesis Gold® replaces supplements for digestive, immune, energy, brain, hormone health. Unlike any other supplement, Genesis Gold® is specifically formulated to support hypothalamus and optimize genetic expression.